Drafted by the Philadelphia Phillies in the 26th round of the 1979 amateur draft. 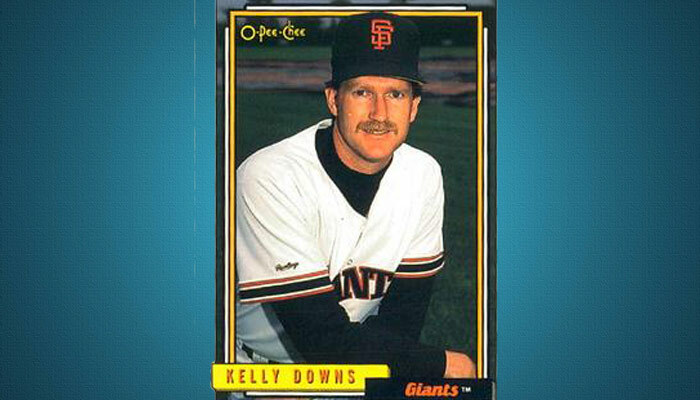 A tall control specialist, he spent six full seasons in the minors before reaching the Giants in 1986. He played for 8 seasons on 2 teams and ended his big league playing career in 1993.